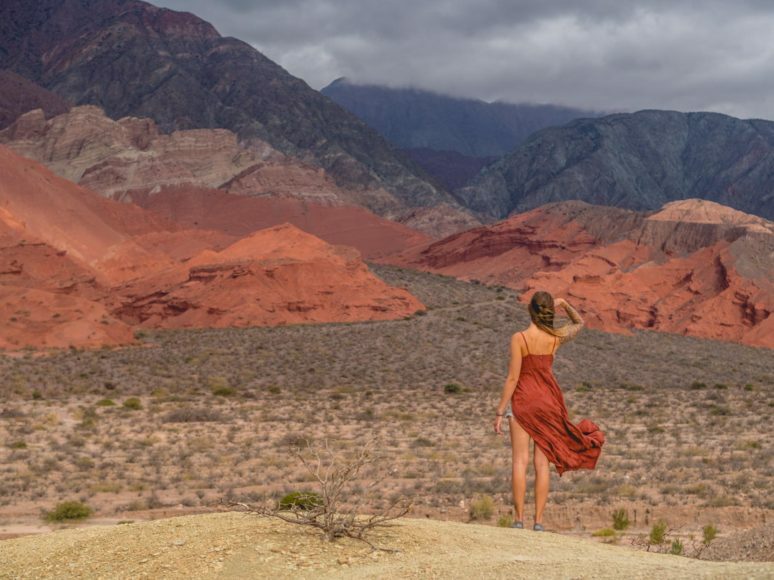 When Argentinian’s want to see a different side of their own country, they head north to the Salta Province. 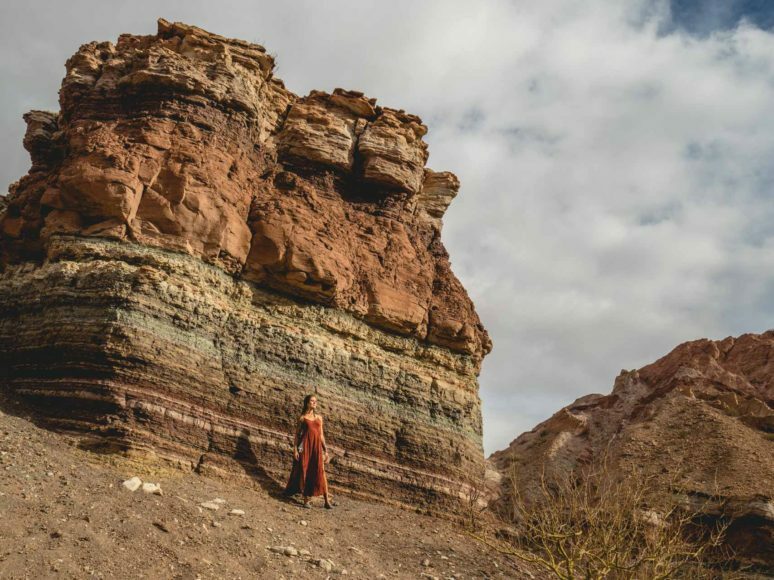 This is a land of contrasts, with towering red rock formations and lush green valleys that are home to the world’s highest altitude vineyards. The pretty town of Cafayate makes an excellent base for exploring what the area has to offer. 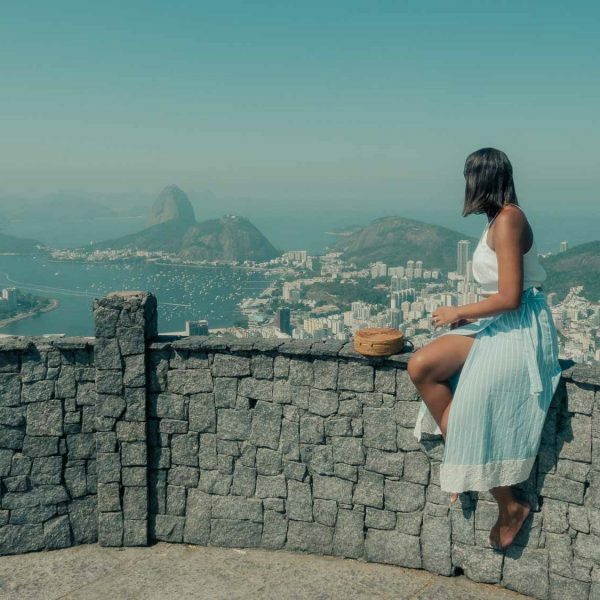 It’s the perfect place to sample the Salta Province’s iconic empanadas and immerse yourself in the cultural traditions that have inspired generations of musicians and poets. 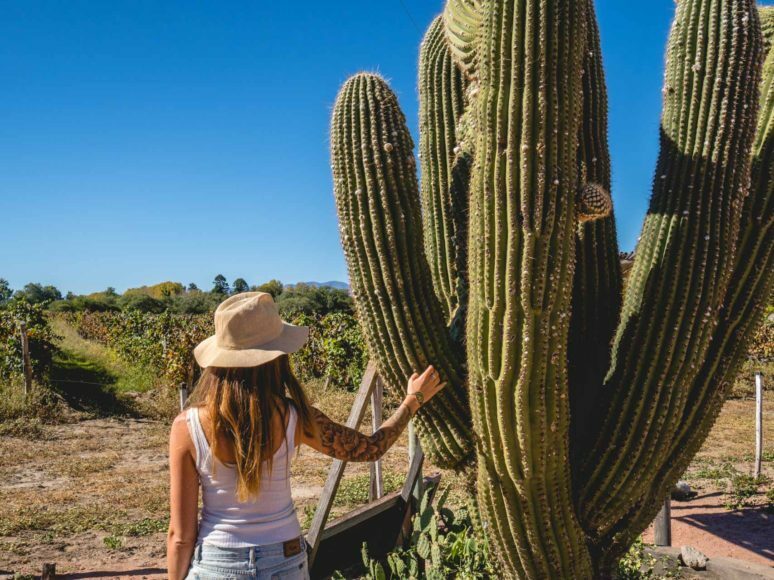 Most travellers to Argentina head to Mendoza for their wine tasting, but visiting bodegas around Cafayate is far easier as they’re much closer together. You can even find several of the bodegas in and around the town itself. It means you can walk between them, or hire a bike for a lazy day’s sip and ride. 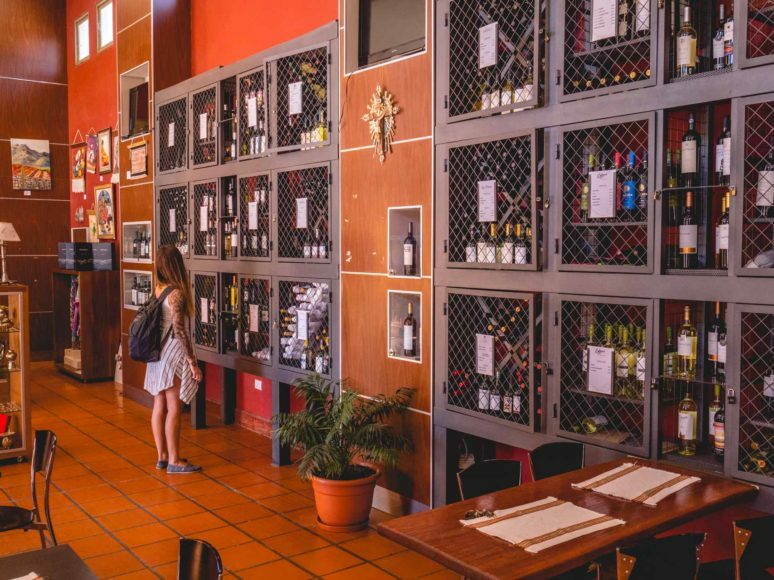 Details of the area’s bodegas can be found at the Wine Museum in the centre of town which has its own well-stocked wine shop featuring the very best of the region’s tipples. 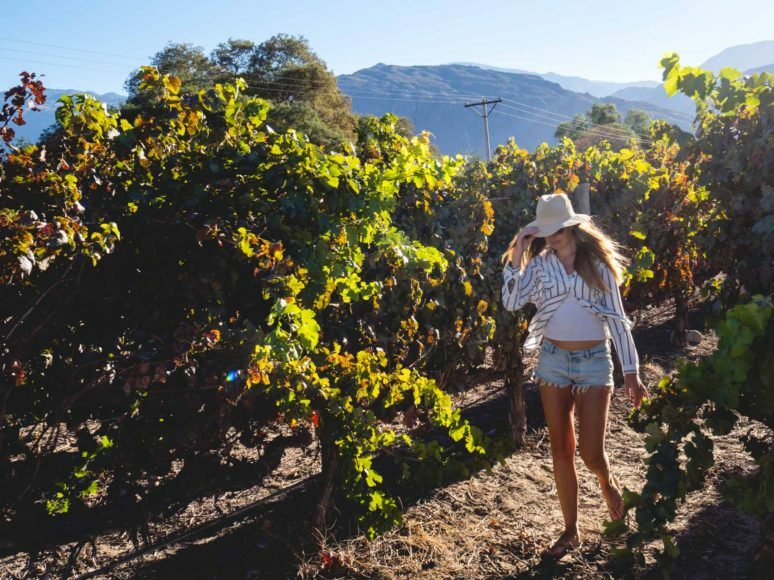 One notable vineyard just out of town is the colonial-styled Bodega El Esteco surrounded by acres of vines. Tours and taking are available, but I skipped the formalities to relax with a glass of crisp Torronte’s in their shady courtyard. 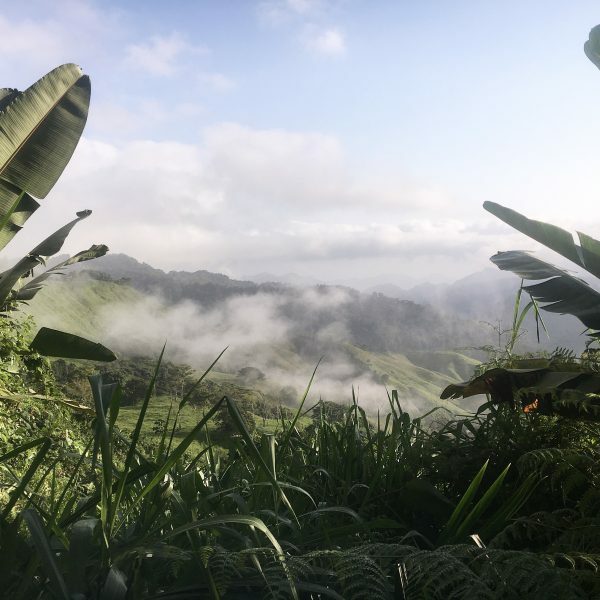 A tour of the Quebrada de las Conchas is unmissable if you’re in this part of the world. It’s name translates as ‘Shell Ravine’ due to the marine fossils embedded in the rock which was once the sea bed. The porous sandstone has been sculpted over millennia by wind and rain creating a landscape of surreal formations. 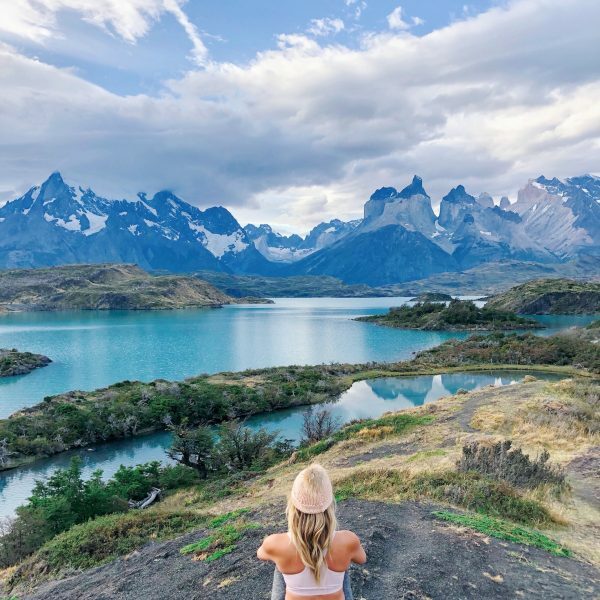 Exploring this vast natural gallery of nature’s creations was a real highlight of my trip to South America. Argentinians usually hire a car in Salta and drive the region. 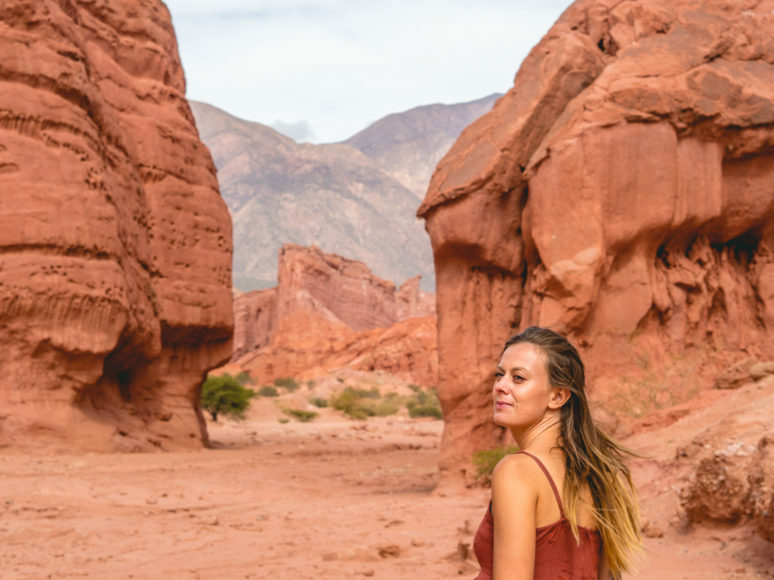 Unfortunately, it’s not possible to do this from Cafayate, so the best option is to take a tour with your own personal chauffeur. Online tours are pricey, so head to the agencies in Cafayate’s central square to arrange your trip. 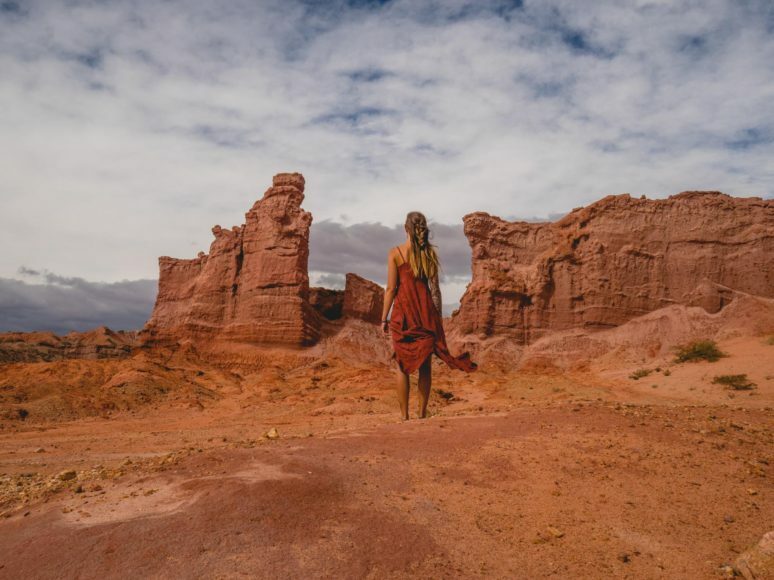 There’s a well-worn route that stops off at anthropomorphic formations, including The Toad, a towering natural Amphitheater and the iconic La Tessera, a layer-cake of striped rock in hues of terracotta, ochre and moss green. Afterexploring this arid landscape, you’ll be ready for some refreshment. La Casa de las Empanadas serves up that quintessential Argentinian snack and regularly features live shows of traditional folklórico music. It’s a fine way to channel the proud spirit of this region, muse to many Argentinian poets and musicians. If beer is more your thing, you can also find craft ale brewed on site in the Cervezería Cafayateńa. For dessert, make sure to try out another speciality of the area, Malbec ice cream. It’s delicious for sure, although for me, it doesn’t come close to a glass of the real thing! 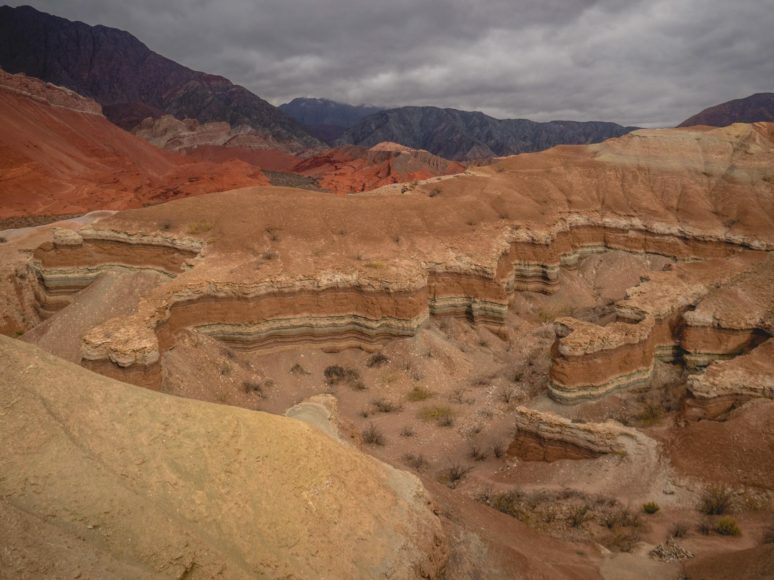 Cafayate is 200km north of the city of Salta and lies at the heart of the Calchaquí Valleys. Flechabus run multiple buses every day from Salta to Cafayate for 215 Pesos ($13). Hi there! 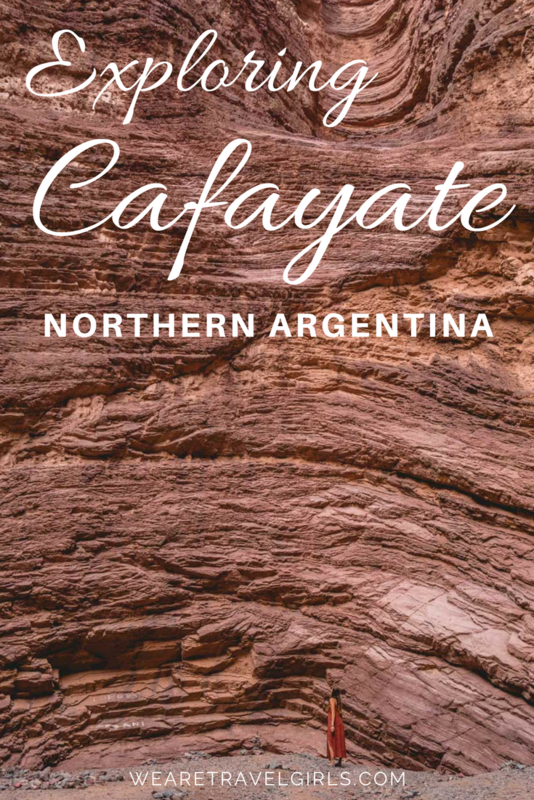 Execellent guide to Cafayate! That Malbec ice cream just sounds so strange that you have to try it! Thank you girls for sharing these great tips!